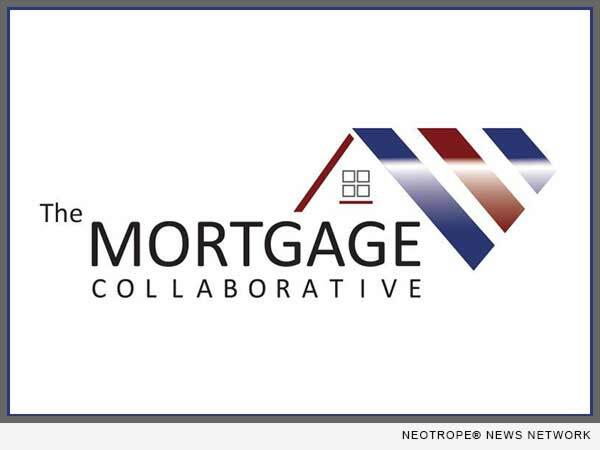 SAN FRANCISCO, Calif. /California Newswire/ — Roostify, a provider of automated mortgage transaction technology, today announced that the company has joined the Preferred Partner Network for The Mortgage Collaborative, an independent mortgage lending network of small, mid-sized and community-based lenders, in order to provide network members with access to Roostify’s mortgage technology platform. As part of the partnership, Roostify will also be providing ongoing expertise to network members by participating in network education events throughout the year. Roostify provides lenders with a complete digital mortgage platform from application to closing. Consumers can complete a mortgage application in under 20 minutes through Roostify’s intuitive interface, then submit, review and sign all documents and disclosures from within the Roostify platform, with real-time updates from their loan officer. The digital document and communication tools allow lenders to automate time-consuming manual processes and focus more time on closing loans. The Roostify platform can be accessed from anywhere, including a mobile device. For lenders, It can be white-labeled and customized with their unique branding, style, and product offerings. Founded by three technologists frustrated with their home buying experiences, Roostify enables a more efficient, transparent mortgage process for lenders, agents and homebuyers. Roostify’s software platform is trusted by prominent banks and mortgage brokers nationwide to deliver more loan volume, faster closes and happier customers. Roostify is backed by private investors, and headquartered in San Francisco. For more information, please visit www.roostify.com.